Sydney Oral Design was established as Westmead Dental Services by Mark McLennan and Lisa Culkin in a small medical suite near Westmead hospital in 1988. The business moved to a more spacious purpose built dental laboratory in Harris Park in the mid 1990’s. The business has enjoyed continuous growth and is now one of the larger dental laboratories in Australia servicing clients across Sydney, NSW and interstate. As a ‘full function’ laboratory, Sydney Oral Design is able to service large and small clients, consistently providing effective, creative solutions to even the most complex of cases. 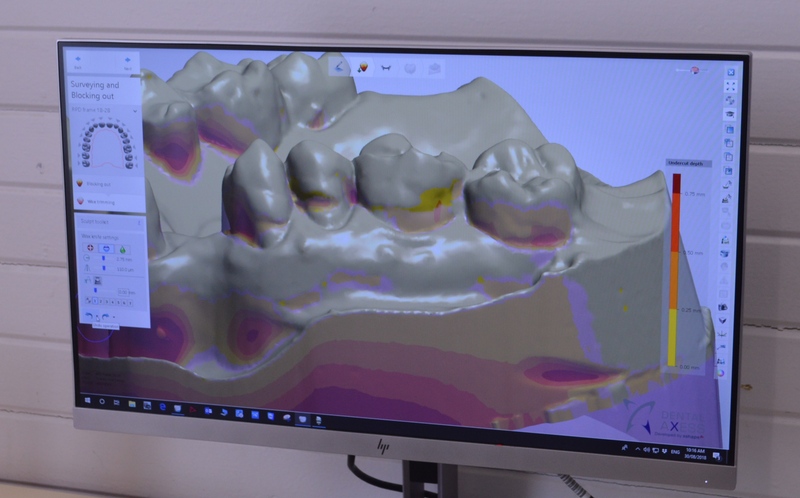 Sydney Oral Design utilises the latest technologies to deliver the best available result for all patients while our in-house expertise and economies of scale also allow the sharpest possible pricing. The lab has significant facilities to provide digital printing of castings for removable prosthetics and also the production of crown and bridge solutions for clients. With a qualified and experienced technical laboratory staff supported by a team of trained dental assistants, the lab is renowned for efficiency and reliability in service delivery. Our product is consistently excellent, we don’t lose client’s work, and we never run late. This is firstly because of the dedication of a long serving management team employing clear systems and procedures. Secondly, it is due to the presence of the owners/directors who are fully involved in day-to-day operations and are the ultimate drivers of quality in everything the lab does. We are now one of the larger dental laboratories in Australia servicing clients across Sydney, NSW and interstate. We began operating in 1988 as 'Westmead Dental Services' providing a variety of dental services to customers throughout Sydney, NSW and Australia. After years of continuous growth we moved to a purpose built dental laboratory in Harris Park. The site combines the charm of a heritage building for our Denture Clinic and a modern space for the laboratory, technical staff and state-of-the-art equipment. Harris Park is near the geographic centre of Sydney, is ideally positioned for access to the freeway network and is well serviced by public transport. We continue to be one of Australia's larger 'full function' dental laboratories providing first class service to a range of small, large and specialist dental practices, a number of private health insurers and many public hospitals. Our Dental Clinic treats patients from across Western Sydney and beyond.